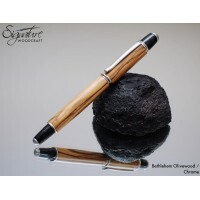 At Signature Woodcraft, we are passionate about the fountain pens that we create. 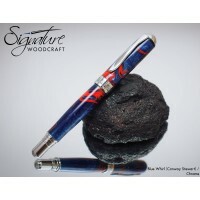 We seek to make not only attractive fountain pens, but also true modern classics that will serve you faithfully and reliably as a fine writing instrument. Sit back, pen in hand, and enjoy the wonderful contours and the elegance of the nib gliding over the page. For a brief moment, slow down and live life as we used to. 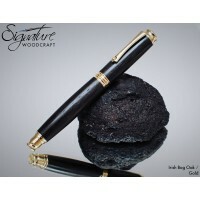 All our fountain pens are hand crafted in our workshop in Northern Ireland to your specification. Many of our fountain pens can be upgraded to German made Bock nibs that are really worth the investment. 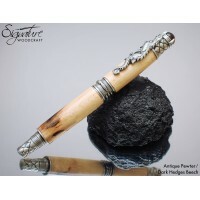 Our handcrafted Ambassador Fountain Pen is an exceptionally elegant and high class writing instrumen.. 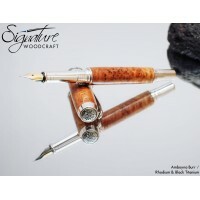 The Austin Fountain pen exhibits a sleek, soft and modern presence. The Austin has an elegant .. 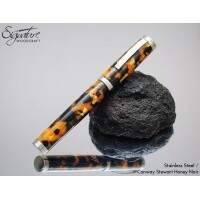 The Corsivo Fountain Pen is a skilful mix of design, innovation and penmanship. The attention .. The ultimate gift for Game of Thrones fans! This unique pen has been created from the famous D.. Folk who love our wee country, both north and south, will truly appreciate this very special fountai..
Our Junior Ambassador is a scaled down version of our Ambassador pen range, and is an exceptionally ..
Classic yet bold styled fountain pen, based along the lines of great classics such as the Conway Ste..
Our Magnus Fountain Pen is the culmination of understated elegance with graceful exuberance. T.. 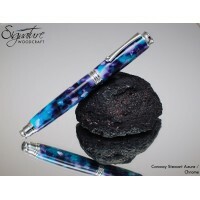 The Mirage has distinctive, beautiful contours that set it apart from any other fountain pen. .. 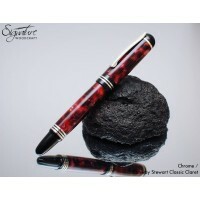 This pen has it all - sublime looks at an affordable price. The pen features chrome and 14kt g..
INCLUDES FOUNTAIN PEN AND ROLLERBALL GRIP!The design of the Trenton Pen commands attention with a st.. 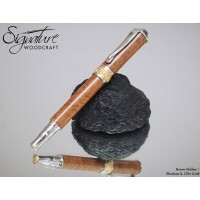 The design of the Trenton Handmade Wooden Pen commands attention with a strong, bold appearance. E..